Coming across as a knee-jerk socio-politcal reaction science fiction thriller, The Humanity Bureau is certainly a strange one. 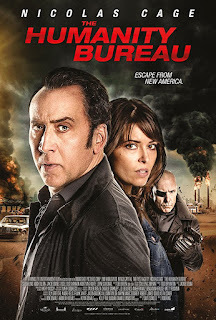 Set in the not too distant future, the plot revolves around Cage - a Humanity Bureau agent who is tasked with deporting US citizens who do not contribute to society to "New Eden", where they'll live in peace and harmony. Except no one want to go, so Cage's Noah Kross can just shoot them if he wants. Anyway, he finds out the truth and goes on the run to Canada. There's a wall all the way around the US, by the way. It's an interesting concept - well, the contributing to society bits, anyway, and writer Dave Schultz (Jet Boy) lends a decent enough story. 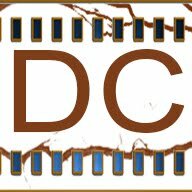 Sadly there is little for director Rob W. King (Distorted) to work with - as it appears to be on a micro-budget, so it's mostly desert set chase scenes. 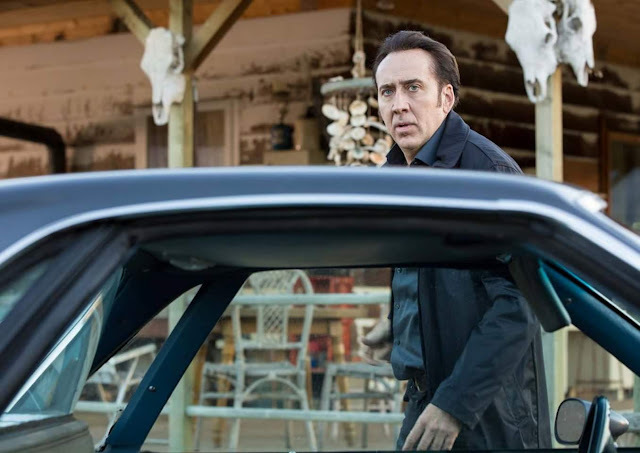 Cage is understated in the role, he has the chops to pull of some decent acting but little more than his usual DTV face is on this, and the rest of the cast is pretty uninspired. It's, well, okay for an action thriller. Bit of a surprise ending though.